Thank you, members of the Assembly Committee on Jobs and Economy for the opportunity to provide testimony on August 2017 Special Session Assembly Bill 1 (AB 1). 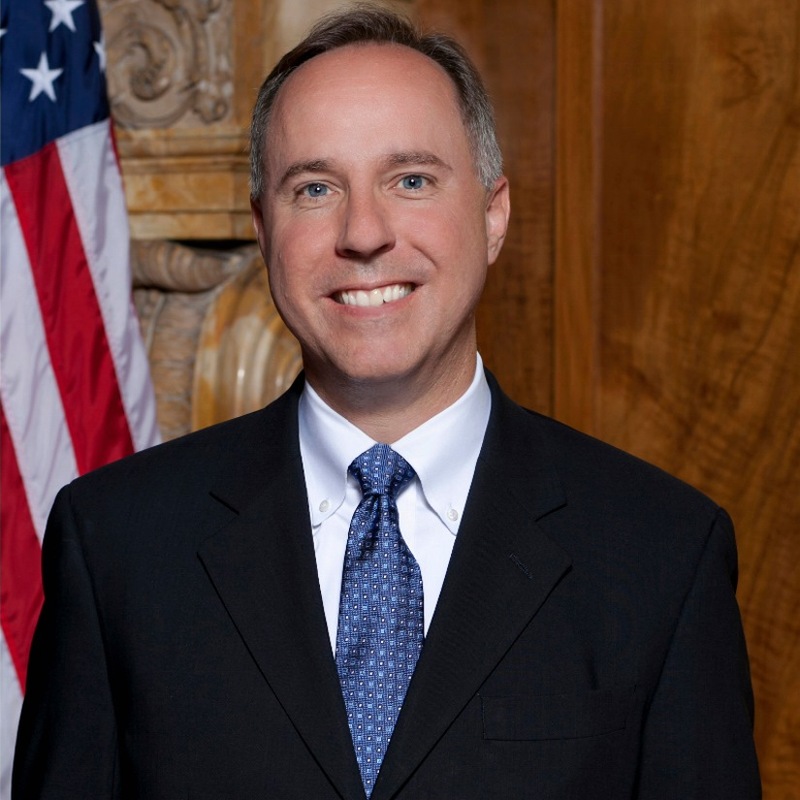 My name is Mike Browne and I am the Deputy Director of One Wisconsin Now. The provisions of AB 1 embody, on their face, a bad deal. And the more we find out, the worse it gets. We are here today considering a subsidy package, but do not know what the total amount of their money Wisconsin taxpayers are being asked to send overseas to Foxconn. We don’t know how much of Foxconn’s liability has already been erased by tax giveaways like the manufacturing and agriculture loophole or how much local governments will be asked to provide. And we haven’t accounted for how over $250 million in state bonding for I-94 South included in this bill impacts our state transportation budget crisis. But what we do know is that the equation of our tax dollars going out to Foxconn is upside down with the tax dollars coming back. According to Foxconn’s own promotional material and Gov. 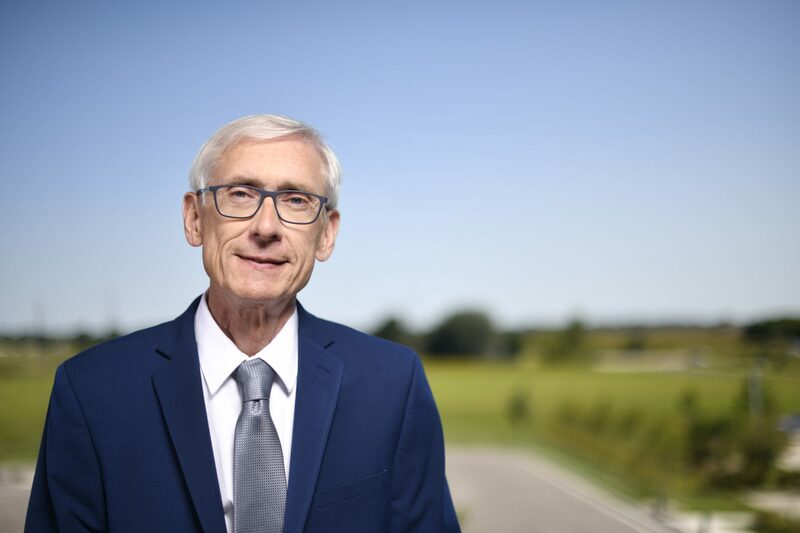 Walker’s public statements, we will be asked to take up to $250 million from our state budget and send it to Foxconn every year, for fifteen years. In exchange, we get back an estimated $181 million in state and local revenue, $70 million less than we give away. An analysis done by Economics Professor Michael Hicks finds this tax subsidy is the equivalent of every household in Wisconsin writing out a $1,200 check to a multi-billion dollar Taiwanese manufacturer of consumer electronics. We will be paying $66,000 per job for jobs that the company boasts will pay less than $54,000. In addition to losing money subsidizing the bottom line of a foreign corporation, Wisconsin taxpayers could lose again because there are no protections to ensure these Wisconsin tax dollars support Wisconsin jobs. We could literally be spending millions of dollars out of our state budget to subsidize the jobs of workers in Illinois and other states. The bill includes an unprecedented waiver of the ability of our state government to protect our health and clean water. Make no mistake, allowing this project to be undertaken with no environmental impact statements and giving a corporation carte blanche to, for example, fill wetlands and divert streams will be precedent setting. It will lead to the degradation of our ability to protect our citizens and natural resources. Even a cursory review of Foxconn’s troubled record on working conditions should raise concerns. Yet there are no provisions in this bill to guarantee a safe workplace for Wisconsin workers and the American freedom to stand together as a team with your coworkers. Finally, we are being asked to trust the Wisconsin Economic Development Corporation (WEDC) to negotiate with and enforce the provisions of a multi-billion dollar contract with a massive international corporation. This same agency has bungled keeping track of its own funds, given state dollars to companies outsourcing Wisconsin jobs and failed to recover money given out for jobs not created. It is not a comforting thought they will now be tasked with handling an undertaking of this size. These are just some of the questions and concerns about the specifics of this bill and the proposed agreement with Foxconn. But the central issue to be resolved by you as state legislators is, will you protect the long term future of the state of Wisconsin by investing in us — in our schools, in our roads, in our small businesses and entrepreneurs that drive economic growth? Or will you instead support this deal, negotiated in secret by a desperate to be re-elected Gov. Walker, and take billions of our tax dollars and send them to boost the bottom line of a foreign corporation, with no guarantees Wisconsin tax dollars will be supporting Wisconsin jobs?